Mind-blowing sunsets, velvet blue backdrops, Aegean breezes and grooms on donkeys: The ideal scenery for a fairytale wedding beyond one’s dreams can come up to reality in Santorini. 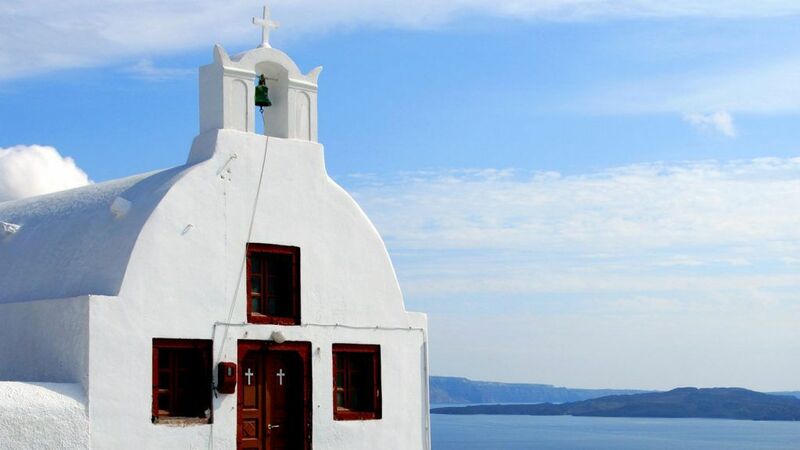 Unfold your dreamlike wedding and create exceptional memories of the most important day of your lives in idyllic Santorini. Standing on gorgeous outdoors venues with dramatic views to the Caldera and the infinite blue Aegean Sea , say the anticipated “I do”, while even nature in its splendor, feels like taking part in your celebration. 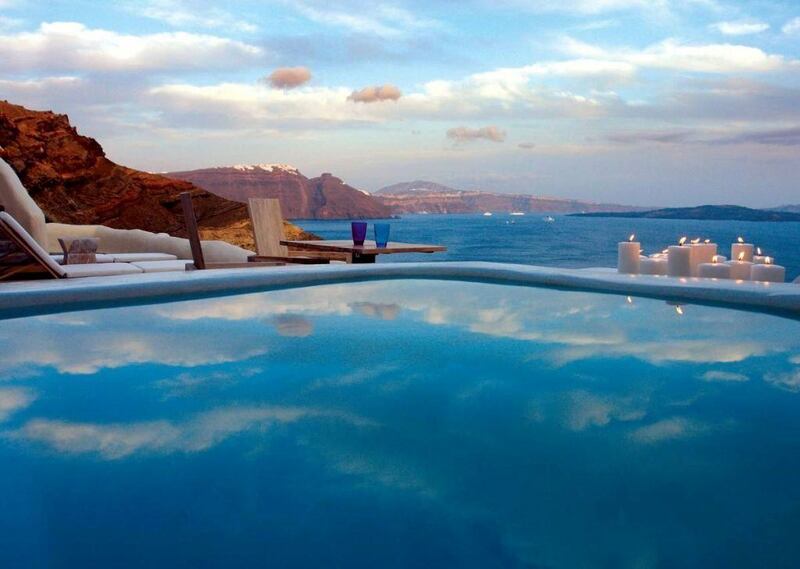 Getting married in Santorini had never been so carefree. 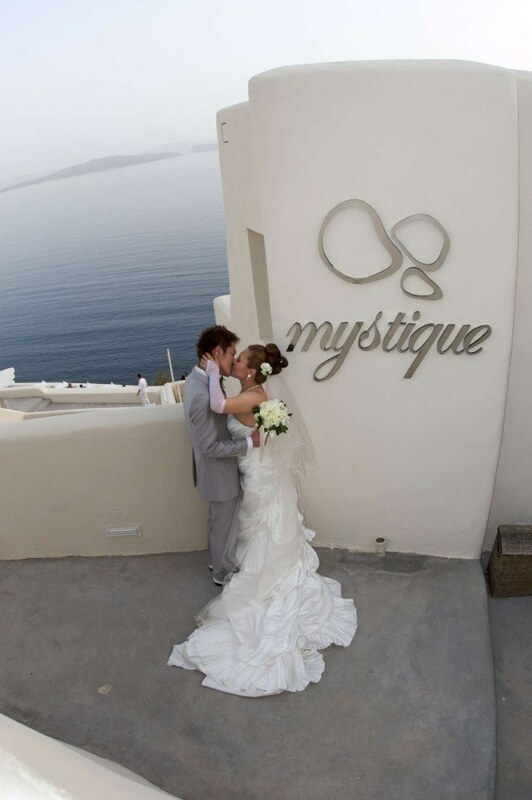 In Mystique, we arrange end-to-end the wedding of your dreams, to cherish for the rest of your lives. 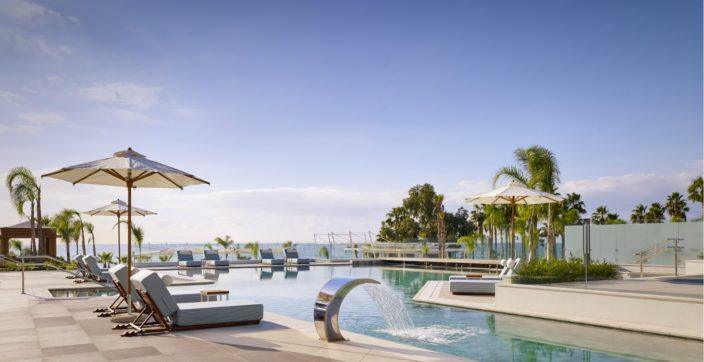 In a setting of unrivalled beauty, offering breathtaking views of velvet blue waters towards the volcano and the Aegean Caldera, this Mystique touch will make your special day memorable, impeccable and stress-free. Our wedding experts are here to shoulder all burdens for you. 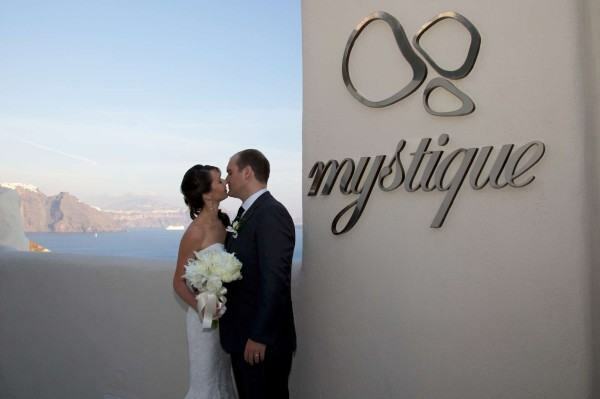 Getting married in Santorini and Mystique is a magical provocation to begin your new life in awe! 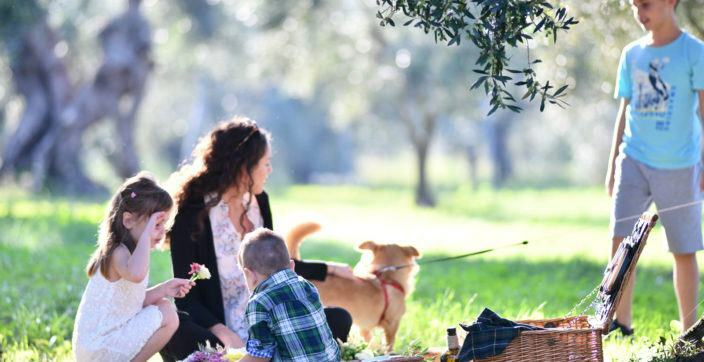 Either being an intimate wedding or an event to be shared with your loved ones, our experts team will create a dream wedding in a background of most spectacular scenery.